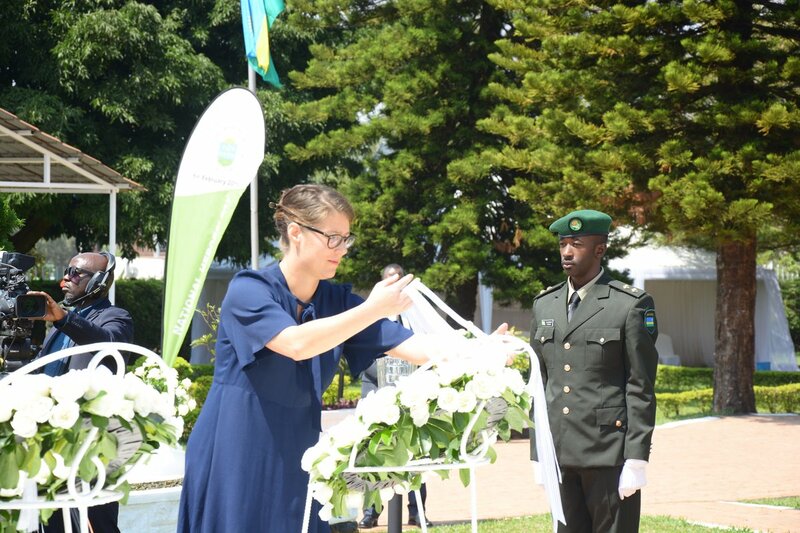 Rwandans from all walks of life converged in their respective villages to pay tribute to Rwandan heroes – men and women, young and adults who accomplished outstanding activities and were recognized while alive or after death. 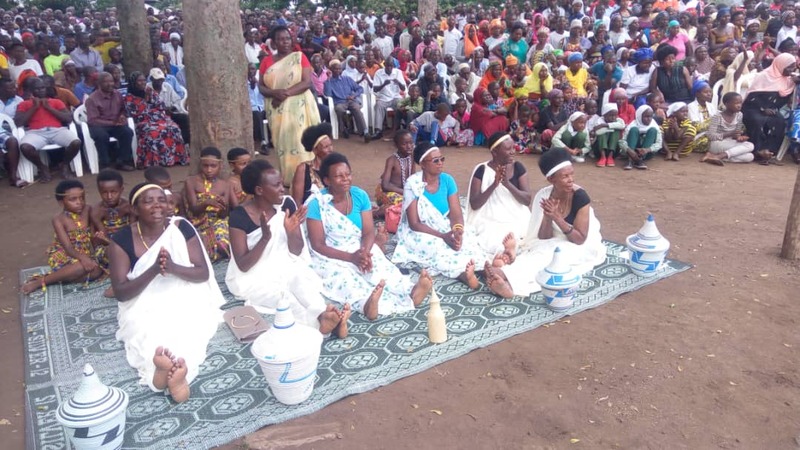 February 1st, a national holiday in Rwanda was celebrated in different forms, but all of them translating the need to instil among the youth, the culture of achieving what the common understanding of a human being may not necessarily afford. Sessions to speak about Rwandan heroes and how the youth could emulate them were the main event of the day across all villages and in media. 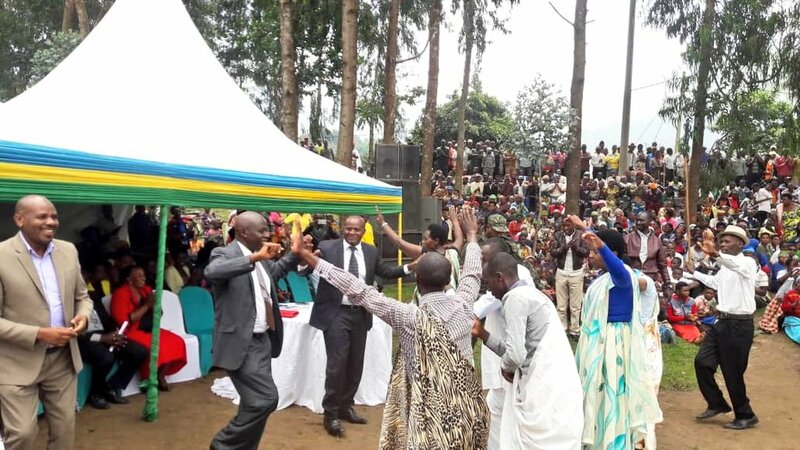 Edouard Bamporiki, the chairperson of National Itorero program, which encourages Rwandans to uphold Rwandan values, told the youth that they have no choice but to struggle to develop the country. 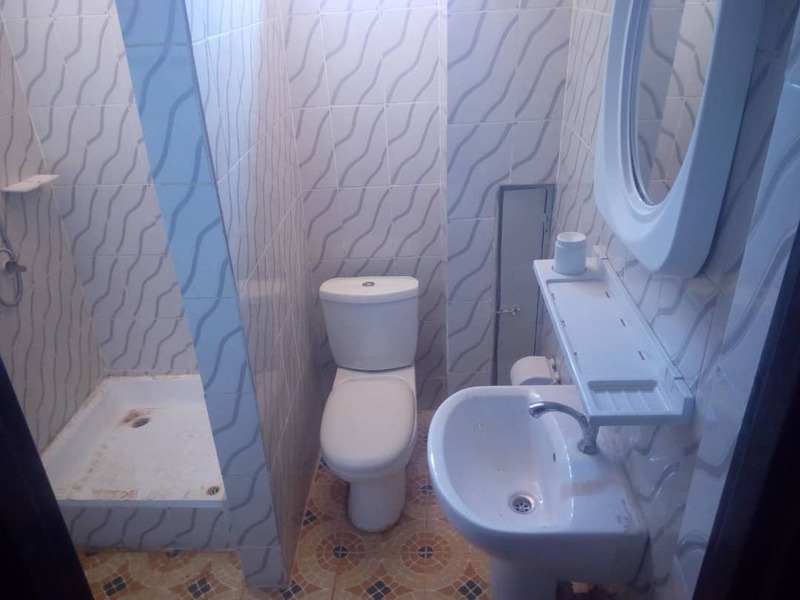 In other areas, the local government was handing over residential houses to the poor, case of Kicukiro district where 37 families were sheltered in a beautiful modern village. 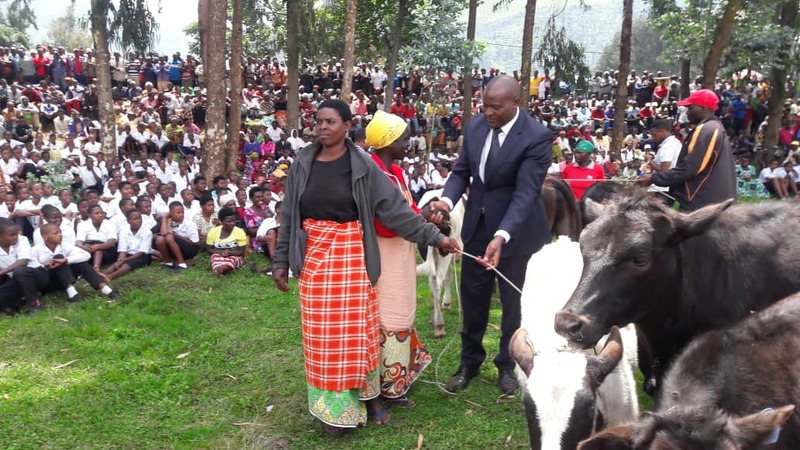 In Rubavu, Kanzenze sector ten poor families were also given a cow each. The heroes’ day makes sense in this area. 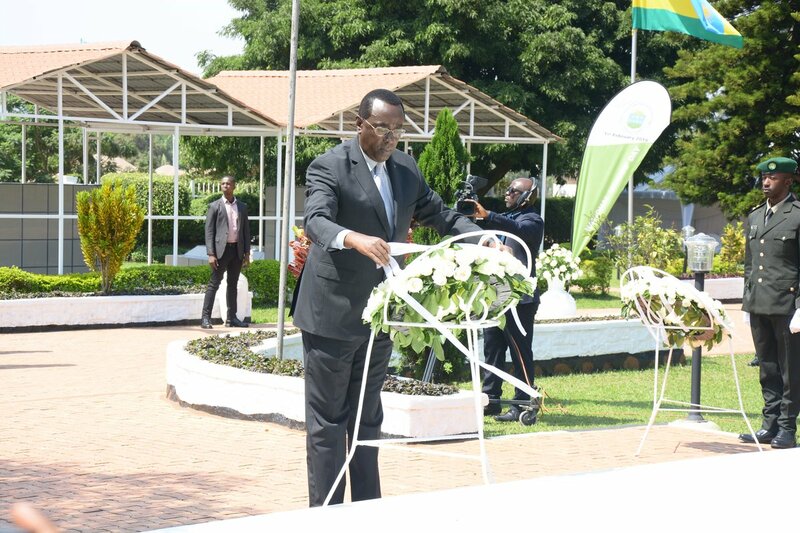 The Genocide was tried here during the 1991 massacre of Bagogwe. Giving to the poor is another form of evoking the heroism of those who liberated the country. 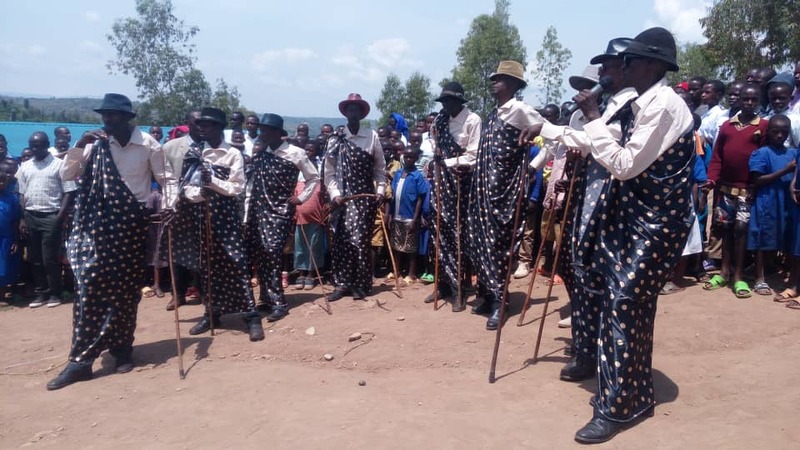 Men and women who exhibited heroic activities, commonly referred to as Abarinzi b’igihango or loosely translated as Guardians of Rwandan Covenant were also decorated with medals in Nyagatare district, Eastern Province. 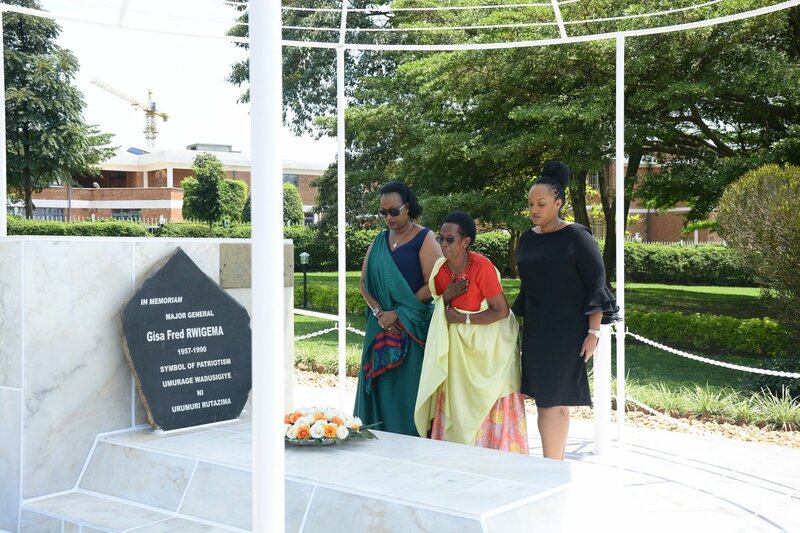 The day started with a strong message from the man who led a struggle, which took the country from abyss following the 1994 Genocide against Tutsi to her current glory. “To ALL the heroes of our Country and Struggle…for whom this day is meant to be remembered, the sacrifice and dedication have not been in vain. It is the duty of all of us to keep progress going for the country to be where we want!!! A very good day to You,” President Paul Kagame wrote on his official Twitter account. Kagame knows best the meaning of heroism in Rwandan context. He was part of the army that liberated Rwanda – the Rwanda Patriotic Front (RPF) Inkotanyi. The struggle that lasted for four years from October 1990 to July 1994 saw many of his comrades perish on the battlefield after the force as a whole had decided never to retreat nor surrender. 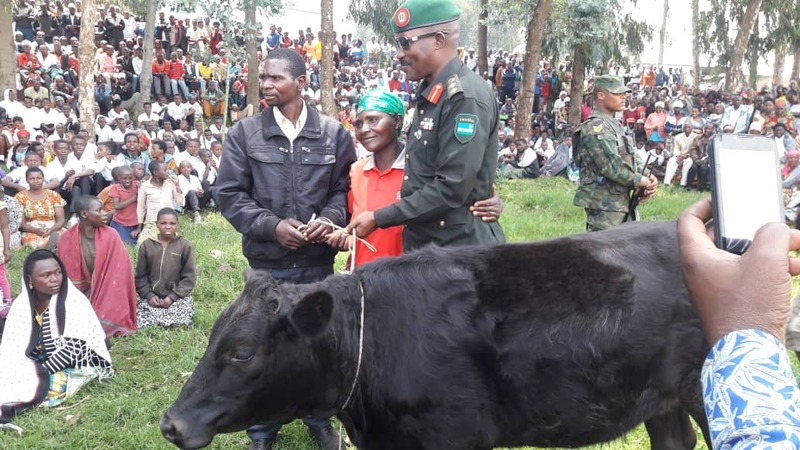 One of them is Maj General Fred Gisa Rwigema, the first commander in RPF struggle – 1990 who was put in the supreme category of heroes called Imanzi. The latter is the supreme Hero who demonstrated outstanding achievements characterized by supreme sacrifice, outstanding importance and example. Also, belonging to this category is the Unknown Soldier – any soldier who perished during the liberation struggle and those who may in the future shed blood in a battlefield to defend country sovereignty. Other category of heroes is Imena, a hero who seconds Imanzi and who is reputed for his/ her extraordinary acts for the country which are characterized by supreme sacrifice, high importance and example. Late Agathe Uwiringiyimana, Prime Minister of Rwanda who was killed during the Genocide, King Mutara III Rudahigwa among others, belong to this category. 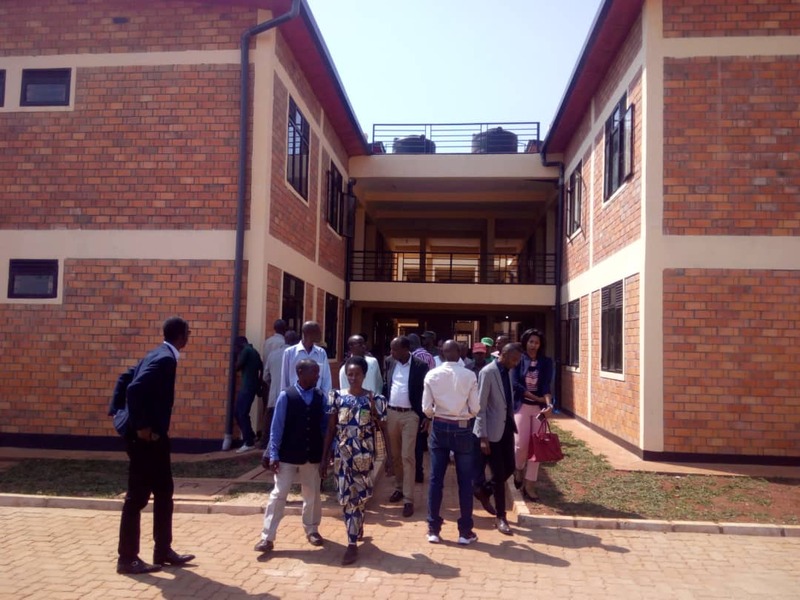 Also in this category, the children of Nyange secondary school in Ngororero district accepted to die rather than to disclose their ethnic identity to the enemy who wanted to exterminate the Tutsi among them back in 1997. The last, but not least category of Rwandan heroes is Ingenzi, a Hero who is notorious for his/her good ideas or his/her outstanding achievements characterized by supreme sacrifice, great importance and high example. 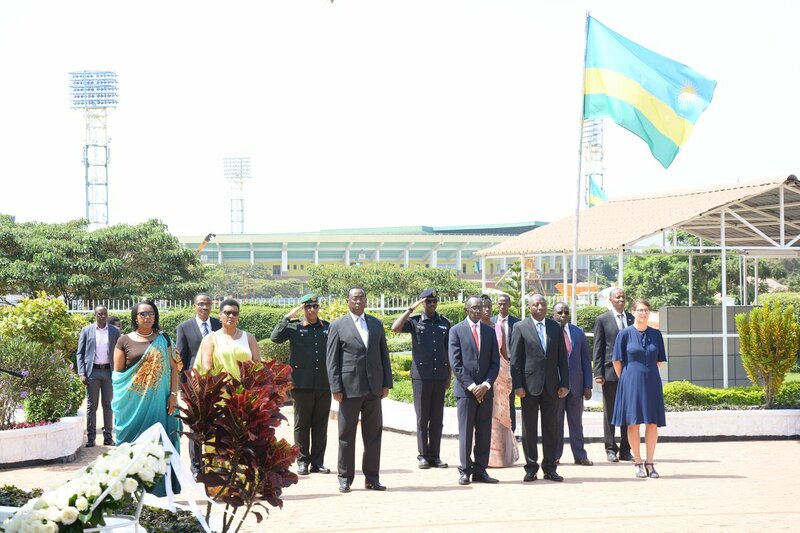 On this day, President Kagame lays a wreath at heroes square, followed by the representative of diplomatic corps in Rwanda and the family of the heroes. In his absence, the president of Senate presides over the event. It was the case this year because the Heroes Day coincided with the East African Community Heads of State summit – Arusha, Tanzania.